The new PROSTAFF P3 PREDATOR HUNTER brings a bright, fully multicoated optical system with a purpose-designed proprietary BDC reticle and rugged all aluminum construction to the hides and blinds of hunters for 2018. Available in 3-9x40 and 4-12x40 variants, the PROSTAFF P3 PREDATOR HUNTER is ideal for both bolt action and MSR-platform rifles. 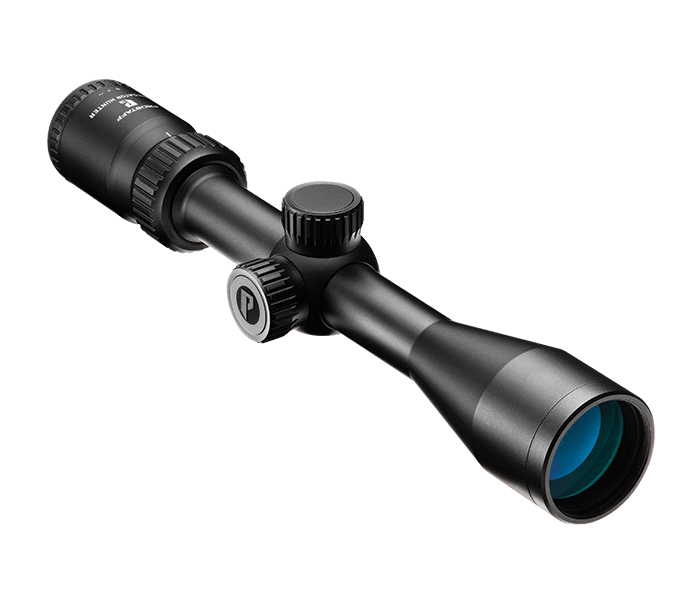 The BDC PREDATOR reticle is designed to provide a clear view of the target and facilitate shots on moving targets. Spot On allows you to discover all of the exact aiming points on the BDC PREDATOR reticle at various yardages for your specific caliber, ammunition and load.